Excited to share this great information, Go live with Sitecore 9 update1 on Azure PaaS. 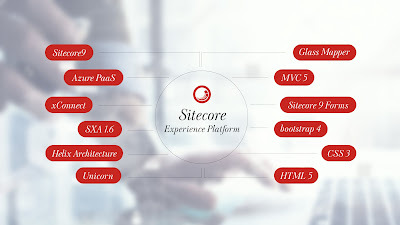 We dared to opt the decision to go with Sitecore9 which is very new release and trust me it was not the easy decision to convey to the stake holders of the business to implement Sitecore 9 because the version is fairly very new it was not the straight forward implementation, lots of new feature, which we had to explored, and researched including Bug Fixes, Support from Sitecore, patches etc. Again, thanks to the development team and Sitecore product team specially Nilesh Thakkar who made this journey possible for their extended support in this project.